Congratulations to Ron Lape, Doug McCulloch, and Shane McDonald for winning Best in Show awards for this past season of Art Walk! 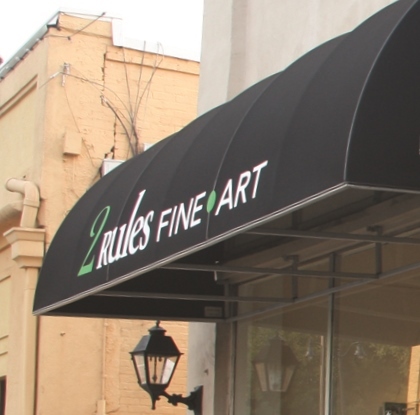 2 Rules Fine Art is pleased to exhibit a collection of their works in our gallery. The exhibit runs from Nov. 7-21.